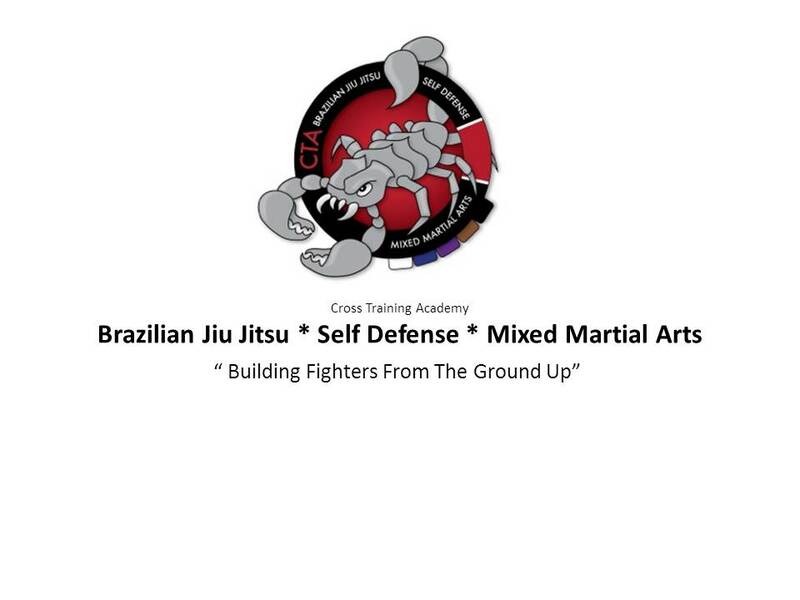 Instructor Trent Praytor's Bio and Class and Contact Info. Trent Praytor began his grappling journey at the age of 13 wrestling both in school and in Freestyle wrestling clubs throughout high school. Trent placed in state tournaments and has medaled in many tournaments. After college Trent was first exposed to Brazilian Jiu Jitsu by watching Royce Gracie dominate in early UFCs. In 1998 Trent moved to Ft. Myers, Fl where he trained with and earned rank in Kuk Sool Won under Sa Bum Nim Frank Garza. From 2000-2005 Trent travelled across the country and had the great fortune of training with great Jiu Jitsu guys in Florida and North Carolina. It was at this time that Trent moved back to NC permanently and met Bryan and Michael Baldwin. Their passion for the art and sense of brotherhood made an impression on Trent as he trained. 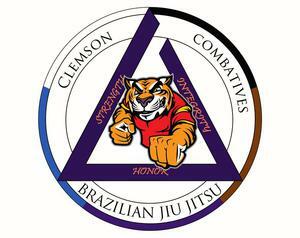 After completing graduate school at UNC Chapel Hill Trent moved to Waynesville, NC and began training with professor Armondo Basulto at Gracie Humaita NC. In 2012 Trent, his wife Susan and children Carter and Caroline moved to Anderson, SC where he serves as Chief Nurse Officer at AnMed Health Rehabilitation Hospital. 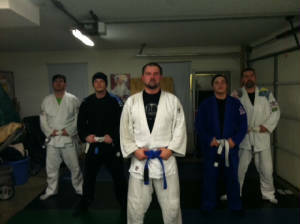 The team in Anderson has competed and medaled in NAGA events in 2012 and trains weekly for fitness and competition.